There are three matches in Sky Bet League 1 on Tuesday night with the picture at both the top of the table and the bottom of it expected to become a little clearer across the evening. These are matches in hand for the teams involved so all six will be eager to win. Three of the top eight are in action on Tuesday evening which should bring a quality to proceedings while the bottom side will be looking to give themselves an outside chance of avoiding the drop if at all possible. One of the three matches sees in form Doncaster Rovers playing host to arguably the biggest mystery in the division in Southend United. If you have successfully made money betting on Southend this season you are doing very well. Donny are in good touch overall at the minute but their impressive cup run has masked just one win in four in the league. That came against Peterborough on Saturday but you’ll never see a team defend as badly as Posh did and so Southend might fancy their chances here as a result. Southend can’t find any consistency at all though and have an awful record against the top sides so I’m happy to leave this alone. New Customers offer, place a single €/£20 Sportsbook bet on Man Utd v PSG, 12th February and get a €/£10 free bet for Ajax v Real Madrid & Tottenham v Dortmund. Deposits using credit/debit cards or PayPal only. 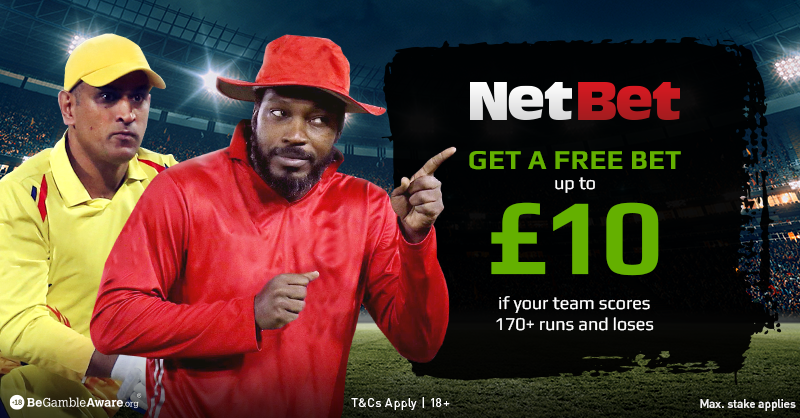 Free bets are only valid for the specified matches and are awarded when the qualifying bet has been settled. Free bet stakes not returned with winnings. T&Cs apply. 18+|Gamble Aware. It is a big evening for Sunderland in their quest for automatic promotion back to the Championship. They will move to within a couple of points of Barnsley in second with a win and would still have a game in hand. They host a Blackpool side who could do with the points themselves. Blackpool are chasing a play-off spot and a win here will move them up to seventh and they could be within a point of the top six depending on what happens in the Doncaster match. Blackpool have only lost one of their last seven but that was against Sunderland in the reverse meeting between the two. These two draw too many for me to get involved in this one. The key matches run throughout the evening on Wednesday and there is another one at the bottom end of the table when Walsall take on AFC Wimbledon in a match both will want to win for slightly different reasons. Walsall have won just one of their last 11 league matches and have slid right down to just three points above the relegation zone while AFC Wimbledon are now stranded at the bottom and any new manager bounce that did arrive has well and truly disappeared. If the Wombles don’t start winning soon they’ll be gone long before Easter. It may not be the wisest long-term strategy taking a side who’ve won just once in 11 matches but I’m prepared to risk Walsall here. I’ve gone on record to say that AFC Wimbledon are a terrible side and I stand by that. They are without their only decent attacking player in Kwesi Appiah here and could have half an eye on the cup clash with Millwall on Saturday. I wouldn’t back Walsall without draw cover but we are getting some here so they are my bet. Be the first to comment on "2018-19 Sky Bet League 1 – Tuesday 12th February Matches Betting Preview"